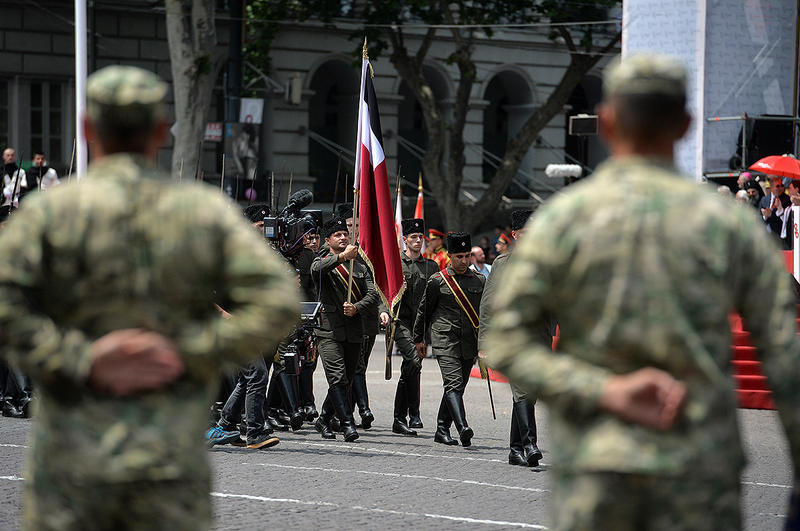 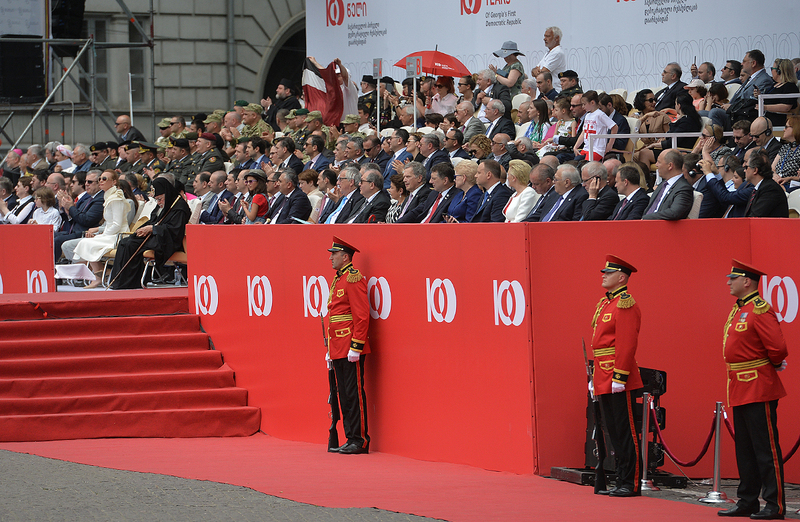 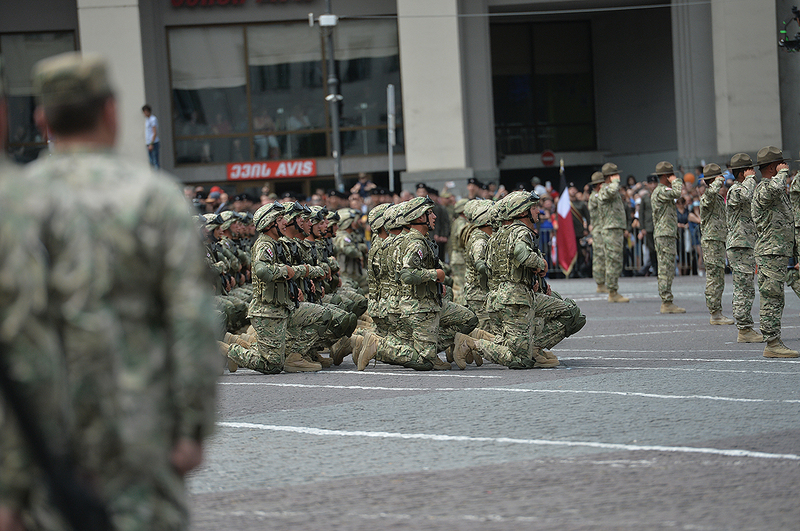 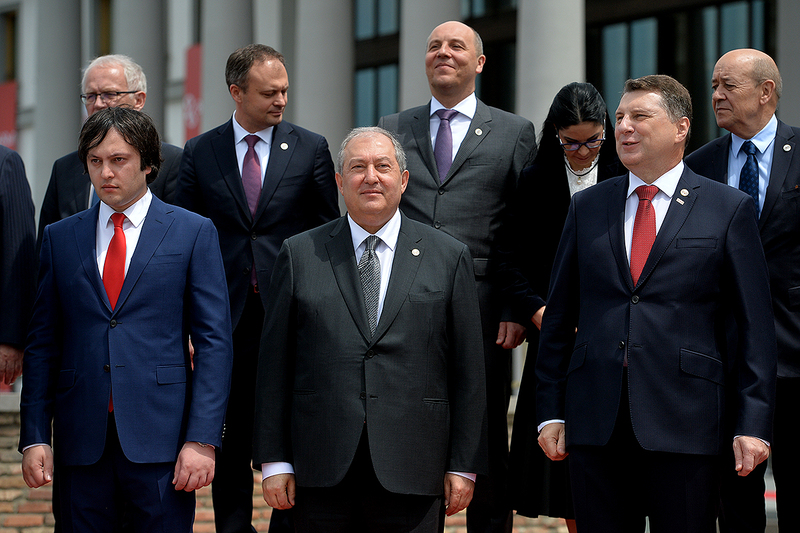 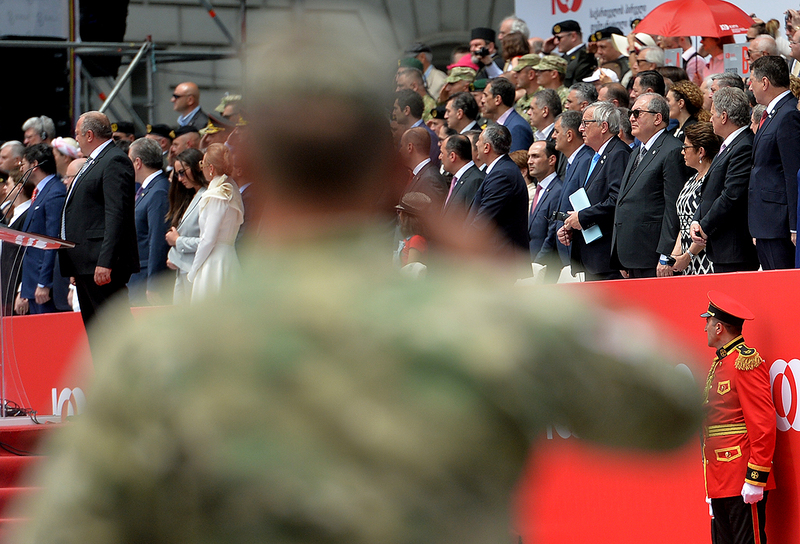 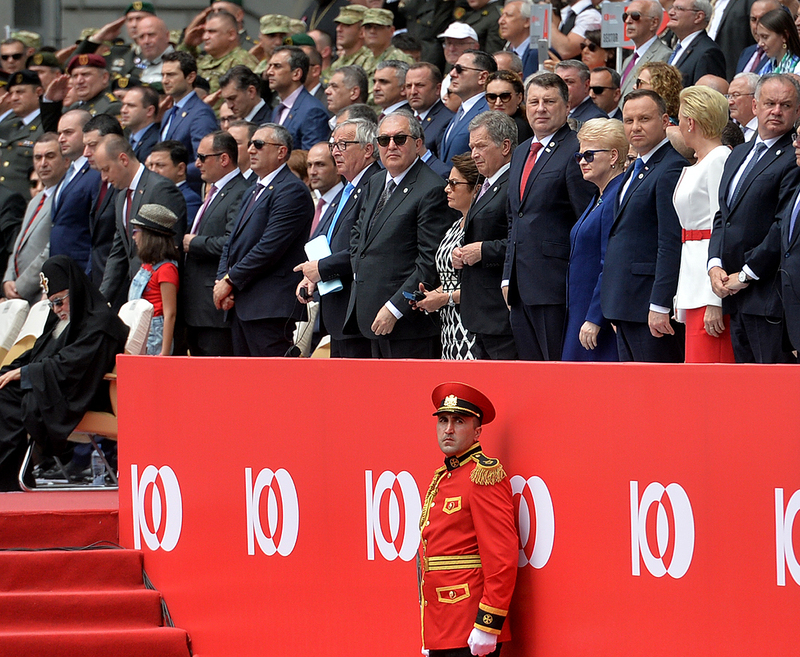 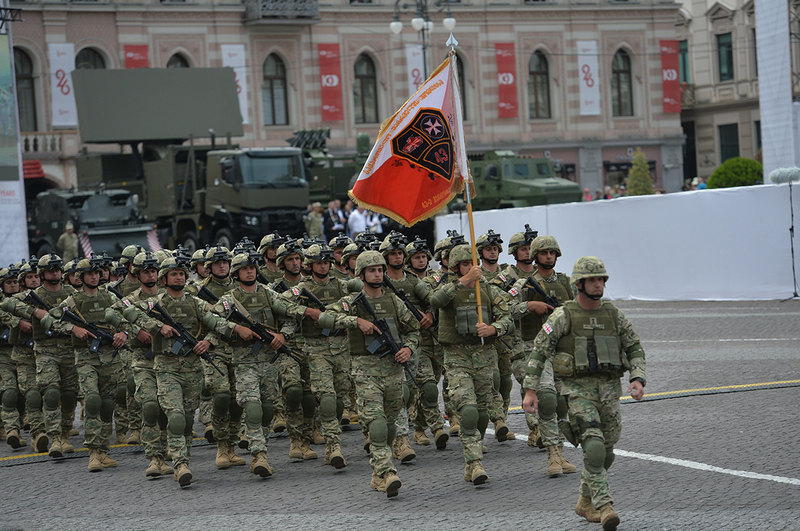 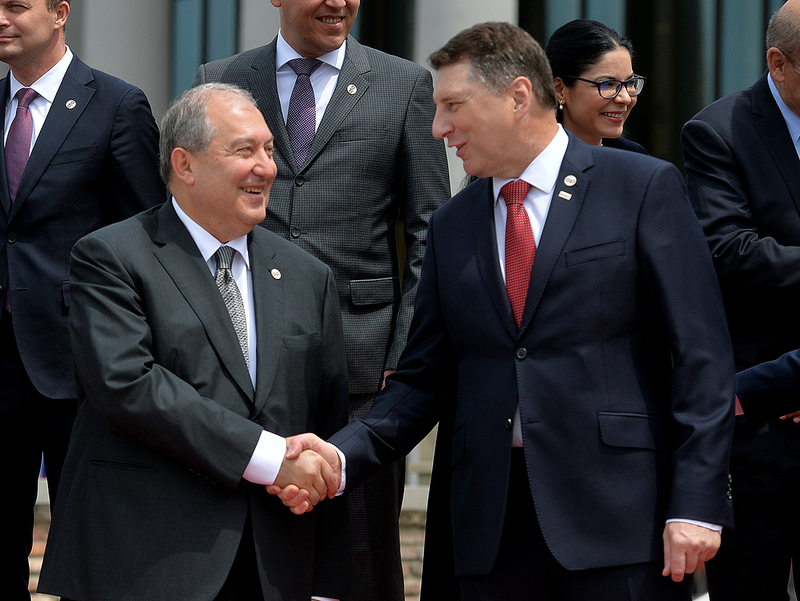 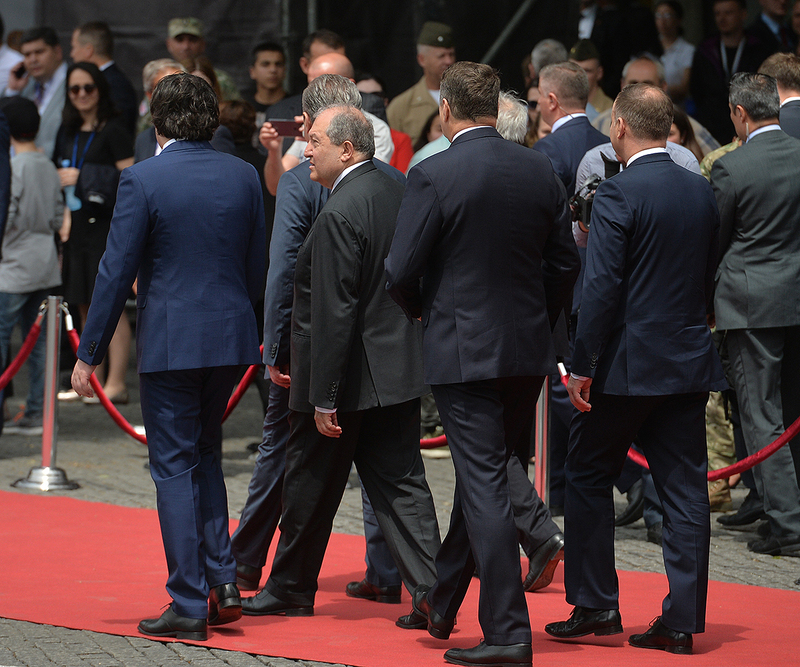 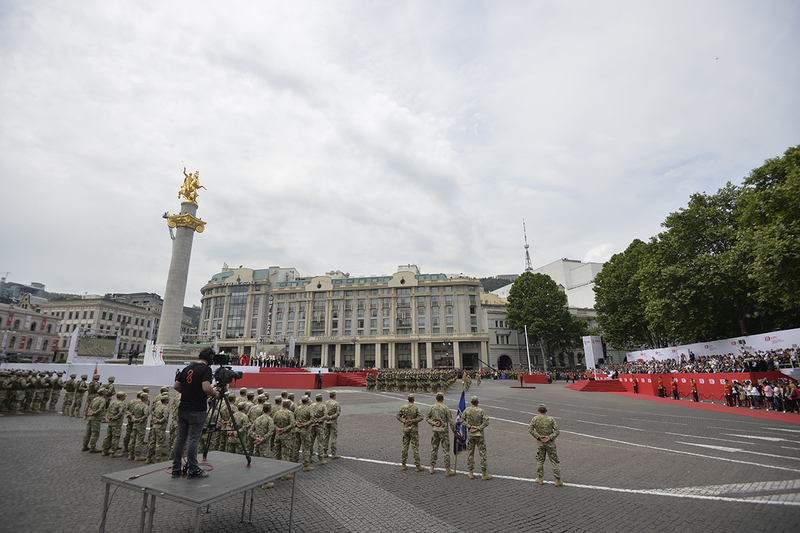 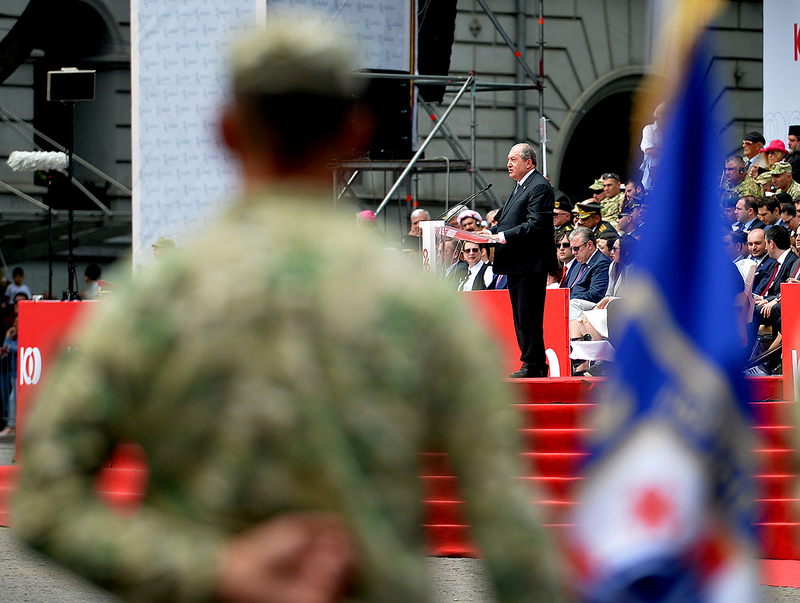 On May 26, President Armen Sarkissian was present at the festive event dedicated to the 100th anniversary of the First Democratic Republic of Georgia which took place at the Independence Square in Tbilisi. 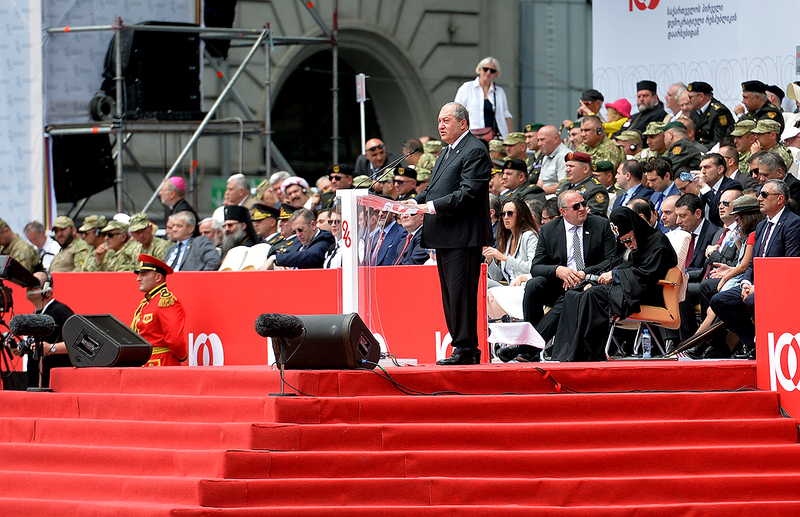 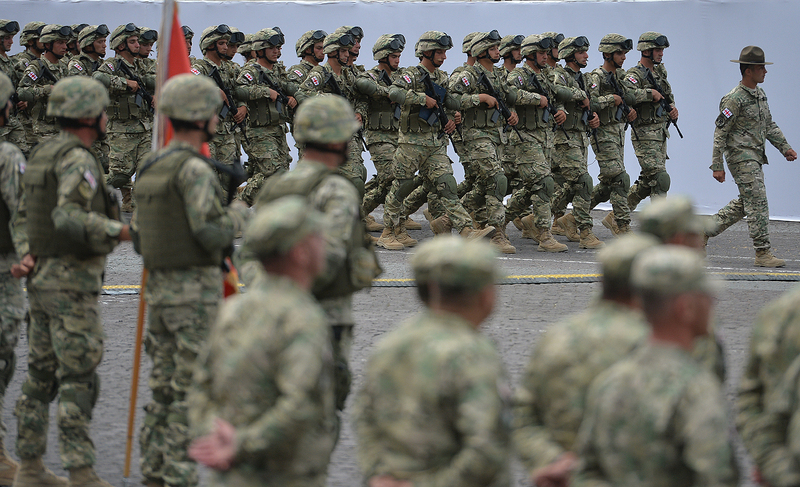 According to the President of Armenia, our two nations – Georgians and Armenians, have a history of not centuries but millennia and the two nations have multiple common features. 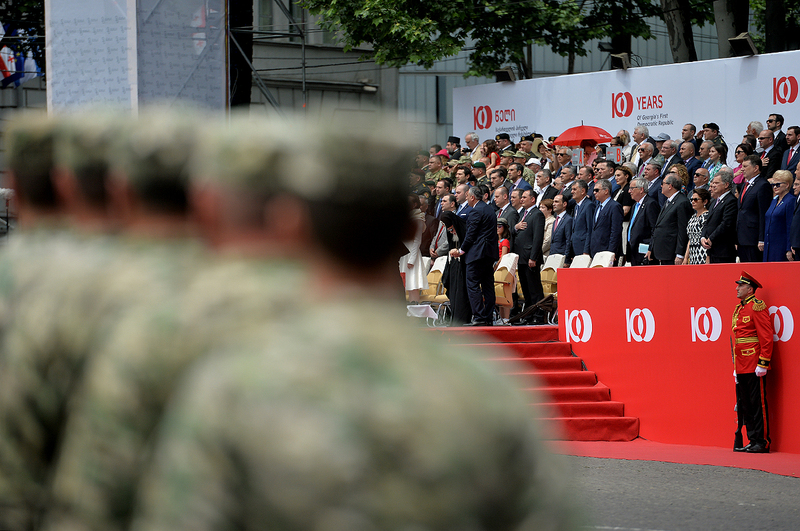 “We share a lot of things. 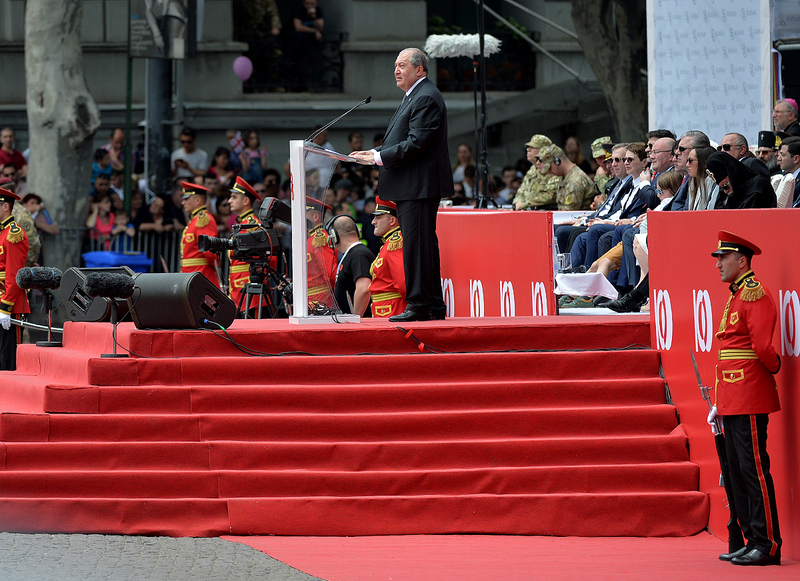 Georgians and Armenians live like brothers and sisters and it’s a fact, a wonderful fact that two nations have lived side by side for centuries, fought together for their independence and dignity and never had a major conflict or misunderstanding. 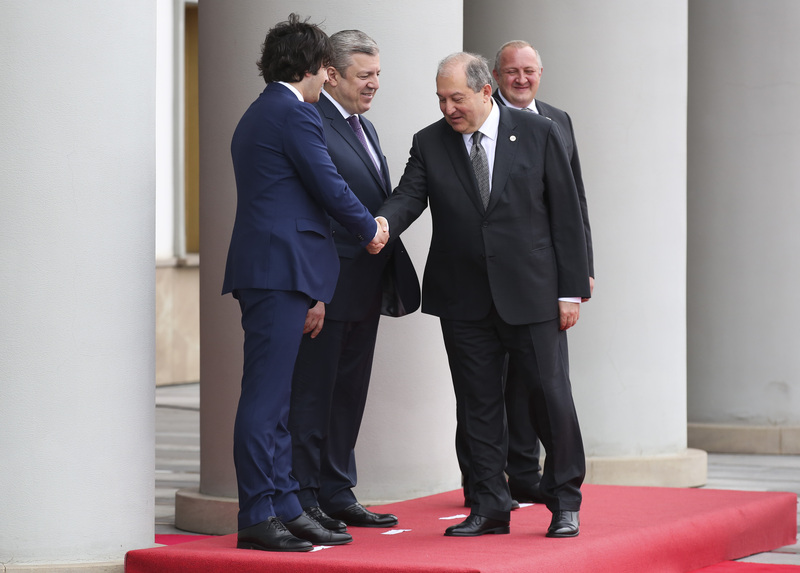 This is of great value for us and an example for new generation which live in Armenia and Georgia,” the President of Armenia underscored. 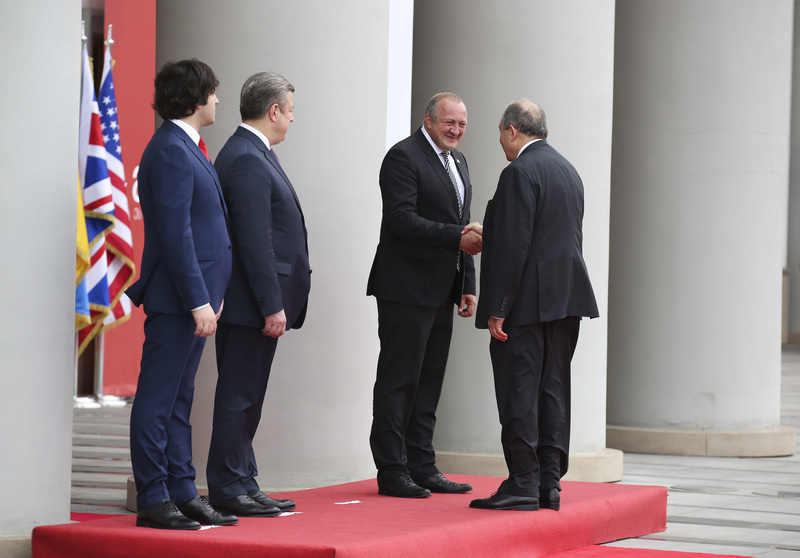 Armen Sarkissian expressed gratitude for the invitation to participated at the splendid celebration and for the warm welcome extended to the Armenian delegation. 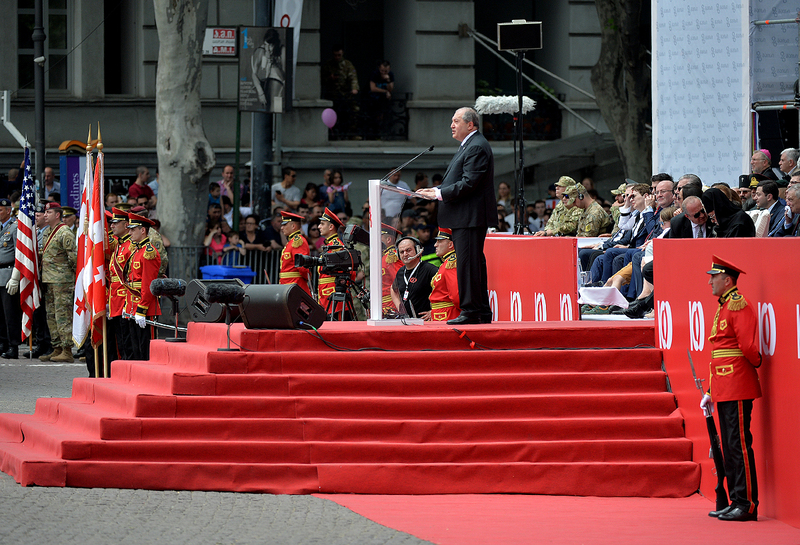 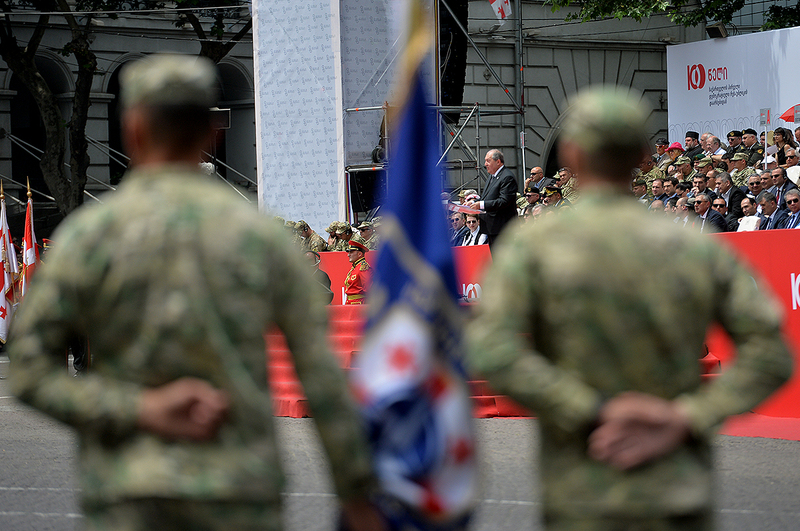 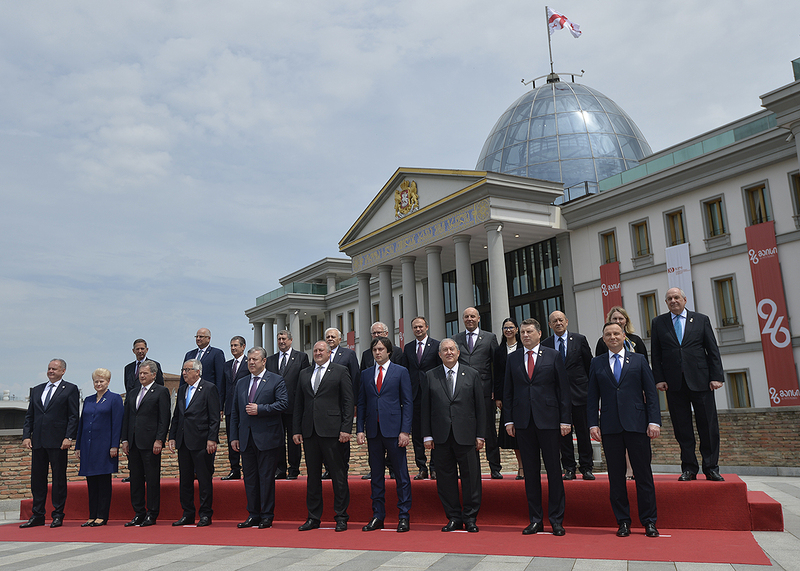 He thanked particularly the amazing city – Tbilisi. 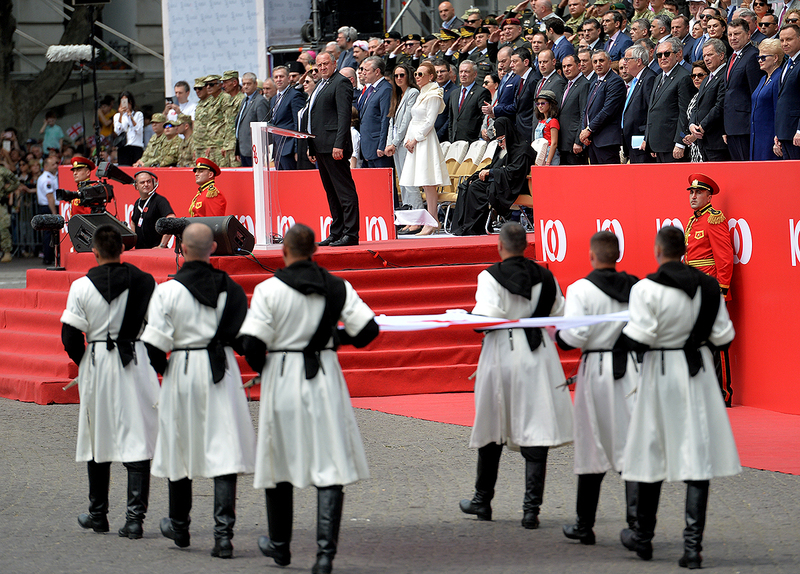 Through many years, Tbilisi, “Tiflis” was the cultural center of the South Caucasus. 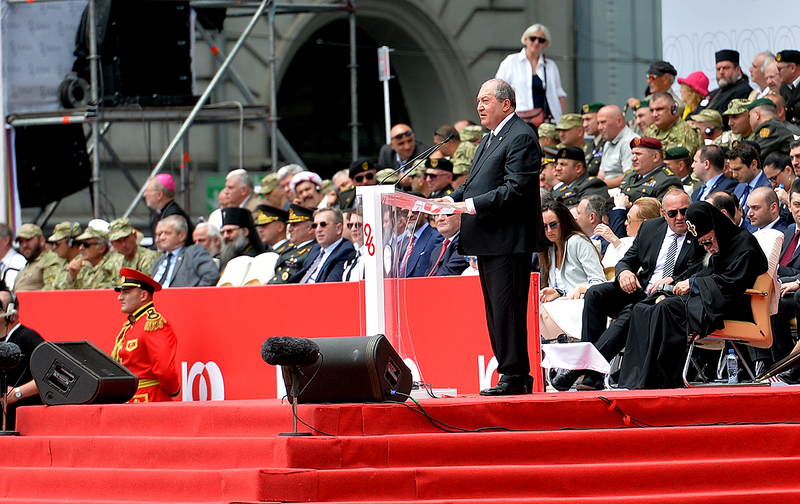 This is a city, where Armenians, Georgians and many other nations lived together in harmony, sharing their daily life, culture, good and certainly Georgians and Armenians share the same faith - both of them were standing at the origins of Christianity. 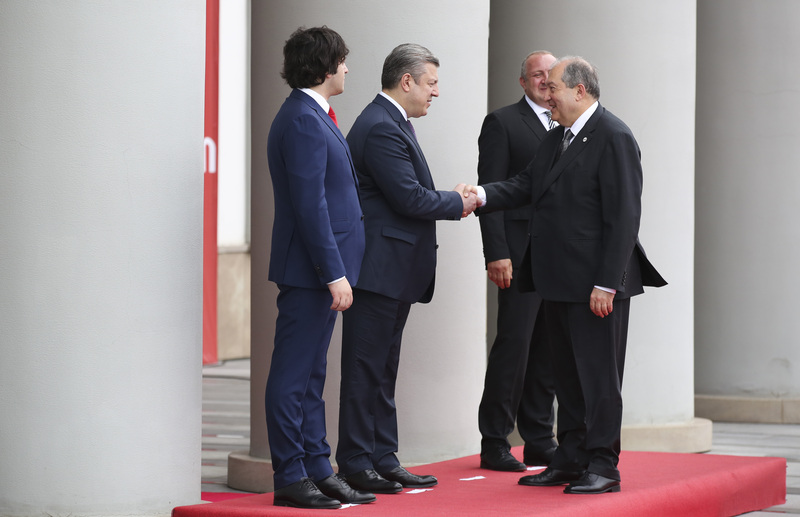 President Sarkissian said that Tbilisi is special for him also because part of his family - grandparents of his wife - originated from this town. 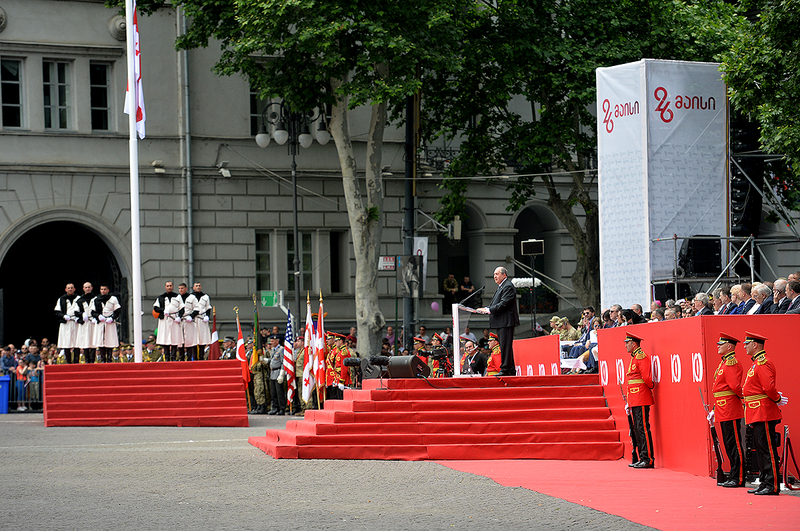 Tbilisi shares common features with many cultures; this is a city, where along with Georgian, many other languages are spoken, including Armenian. 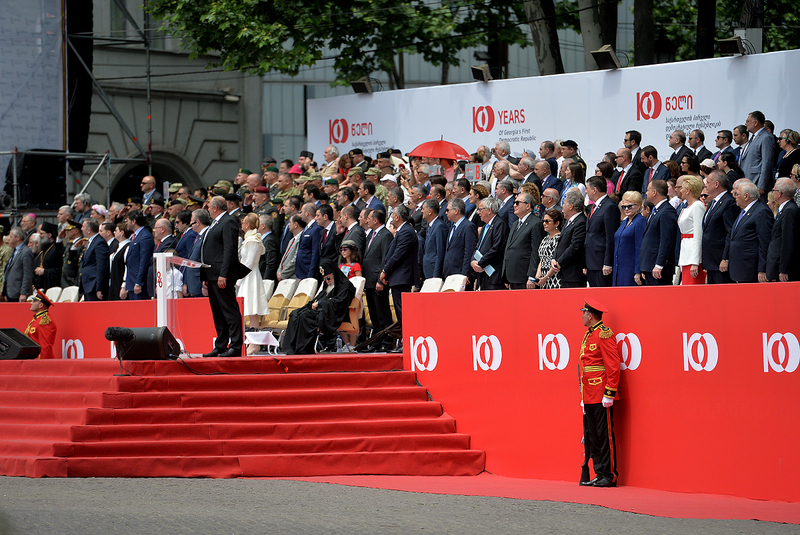 In conclusion, the President of Armenia once again congratulated the Georgian people on the occasion of the momentous jubilee and wished the country peace, prosperity, and all the best.